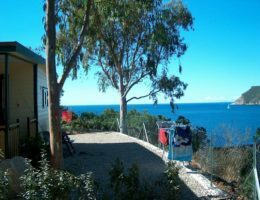 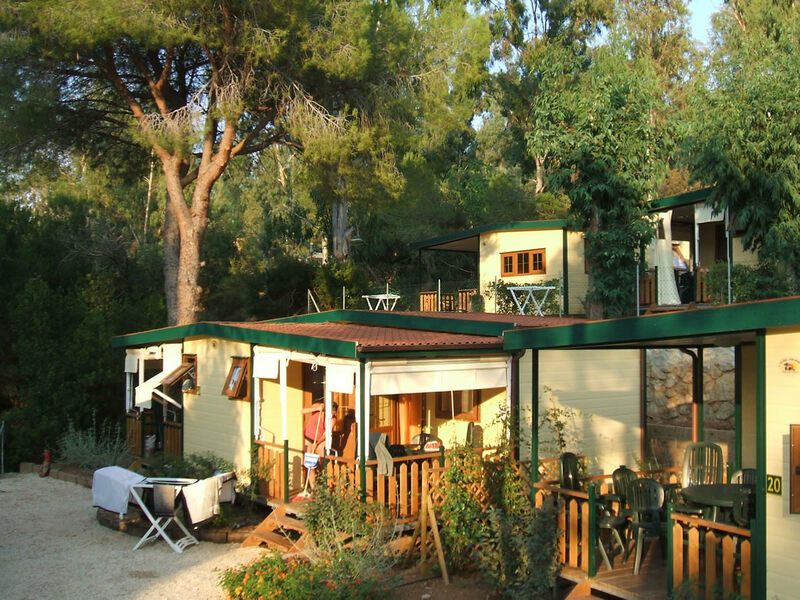 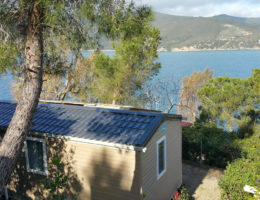 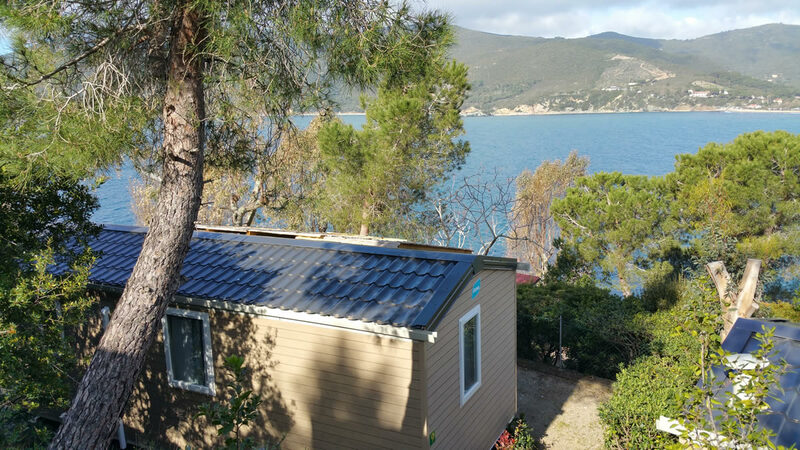 The Stella Mare campsite also provides the possibility of staying in comfort in fully furnished chalets with all the latest mod cons to best respond to the needs of all guests. 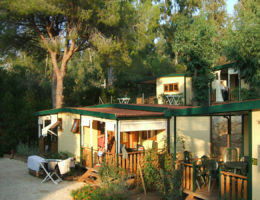 They are located in the Village, near the sea and the internal camping services. 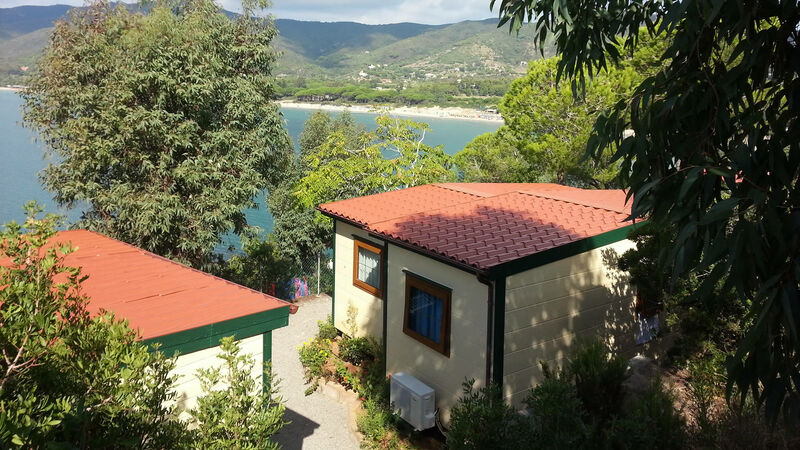 The Sea View Chalets provide a magnificent view over the Gulf of Lacona, one of the most enchanting and suggestive on Elba. 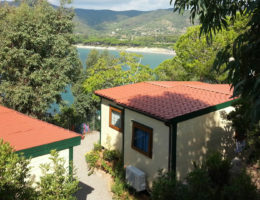 You can choose the Chalet that is best suited to your needs for an unforgettable holiday on Elba.